Sake House – 1st Ever in Klang Valley! 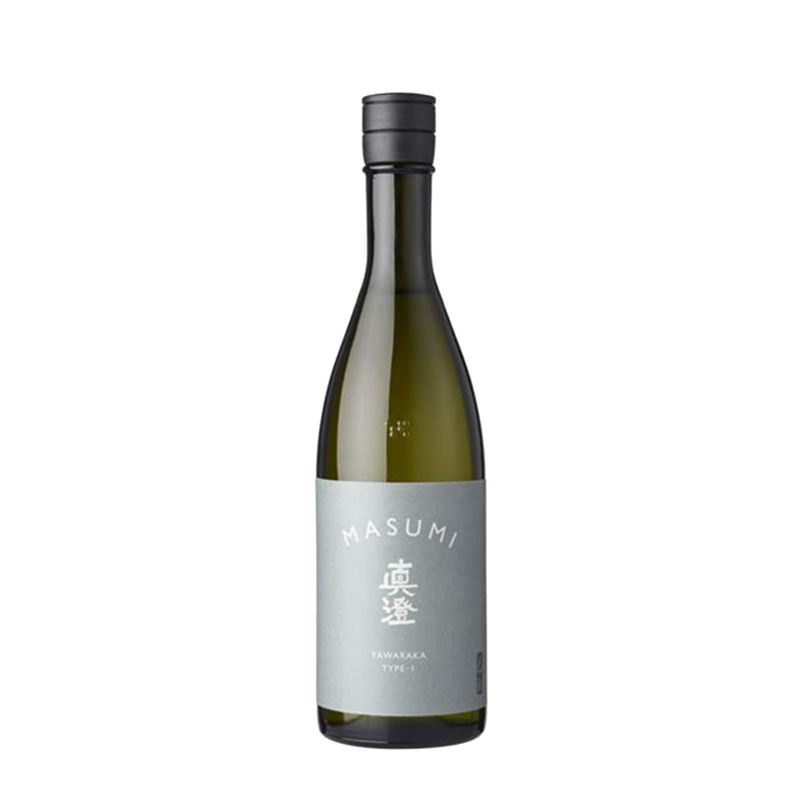 This innovative sake retains the character of a well-balanced Junmai Ginjo at a softer 12% alcohol. Fruit blend fragrance, light mouth-feel with rounded plum accents building from cup to cup. It’s one of the latest additions to Nomi Tomo’s list of sake selection. We carry over 11 Japanese sake brands and over 130 labels ranging from honjozo-shu to daiginjo-shu. All our 11 Japanese sake brands are imported directly from breweries in Japan and Nomi Tomo Sake House is proud to be the official sole distributor for 10 brands except Dassai. Our clients include various hotels, restaurants of Japanese and non-Japanese cuisines, bars, and other general stores. Our services include 5-day delivery from Monday to Friday and sake tasting sessions. Aside from that we also offer sake pairing events, appreciation classes, basic training and menu pairing consultation with both Japanese and non-Japanese cuisines. Need more information on our sake? Drop us a line or give us a call.